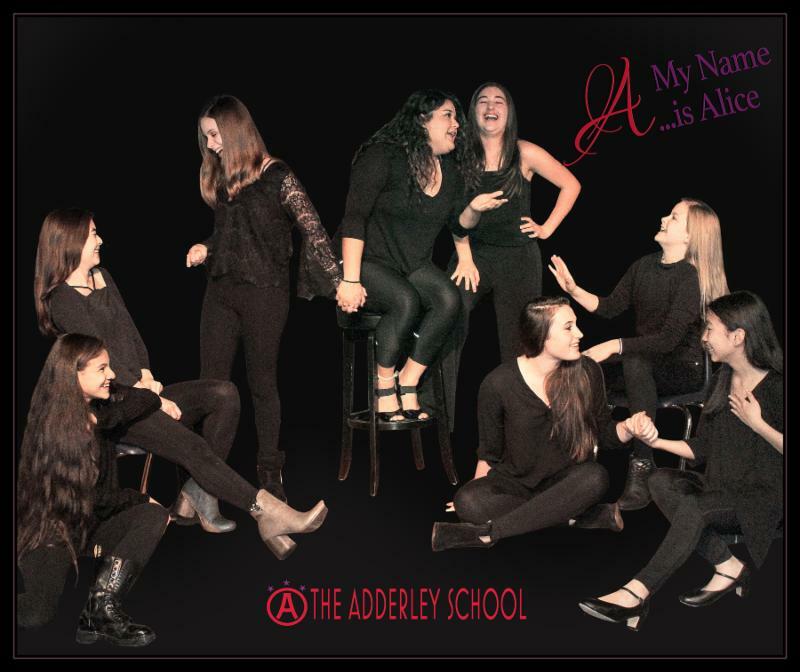 (AUSTIN, TEXAS – Jan. 22, 2019; source: Juice Consulting) – THE ADDERLEY SCHOOL, Austin’s premier nonprofit for children’s theater, is thrilled to present their first annual scholarship event featuring two performances of “A, My Name is Alice” by young women of THE ADDERLEY SCHOOL. The shows will take place at The Townsend (718 Congress Ave #100) on Friday, Feb. 1 at 6 p.m. and Saturday, Feb. 2 at 4 p.m. Tickets sales will help THE ADDERLEY SCHOOL raise funds to support underserved children in the Austin community. Kathy Valentine is joined by other event sponsors including Jamie Barshop, Forrest Preece and Linda Ball and fellow ADDERLEY board member Beverly Dale. There is limited VIP seating available for these performances at $50 per person and general admission will be $35 per person. Those who donate $1,000 or more will be recognized as “Supporters” at the event. For tickets, or to make a donation, see here. For more on THE ADDERLEY SCHOOL, see www.theadderleyschool.org. THE ADDERLEY SCHOOL was created in 1993 to teach children how to stand confidently in the world. Since its inception, thousands of toddlers, kids, and teenagers have found a passion for musical theater and a belief in their abilities. With the support of the community, THE ADDERLEY SCHOOL provides partial and full tuition waivers to underserved students from low income Austin communities and stages live performances, which offer Austin youth the opportunity to experience the magic of the musical theater. As a component of The Austin Community Foundation, a public charitable 501(c)(3) ADDERLEY “levels the playing field,” giving all Austin children the opportunity to grow and flourish in its transformative theater school program, regardless of their ability to pay tuition. 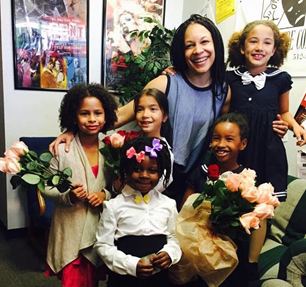 THE ADDERLEY SCHOOL has been operating for the past 25 years on the West Coast and moved its headquarters to Austin in 2015. In two short years, the program has exploded, teaching over 200 kids annually in six local locations. In addition, Adderley is thrilled to announce its community outreach efforts with after school workshops to be held at Blackshear Elementary sponsored by Beverly Dale beginning in February.